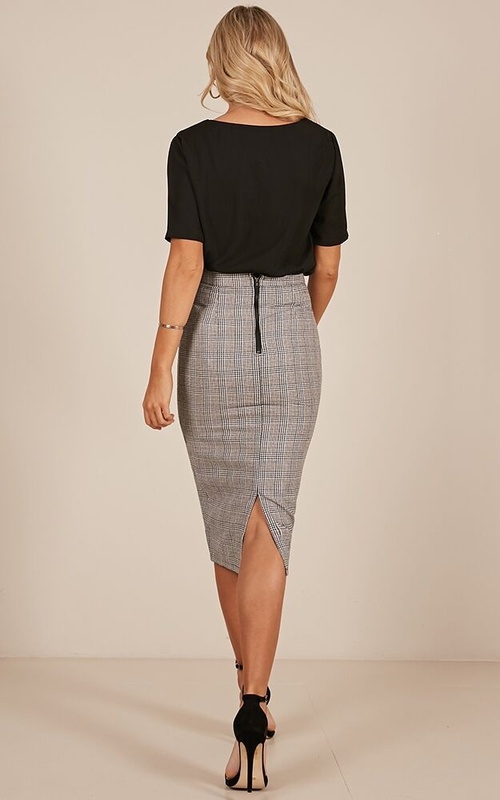 Add some instant edge to your look with these pencil skirt! Pair with a basic tee for a more casual look, or pair with a cute crop and strappy heels for some extra flash! 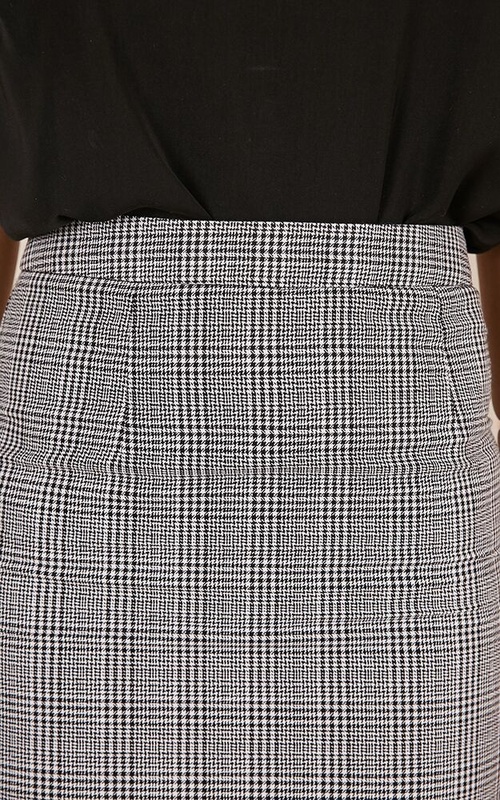 This skirt is very cute, but it does not stretch or give at all. I love how it looks, but if you are planning on wearing this and walking a lot or taking the stairs, I wouldn't advise it. Great if you only need to stand or sit and look pretty.